If you are interested in registering for Youth Softball please contact the recreation club associated with the address at which you live. Please use the link below to find your recreation club and note that you must play for the region in which you reside. 18U - Seventeen and Eighteen years old. Youth softball registrations usually open in mid-February and will be taken until a deadline set by each individual recreation club. However, players may be added to a team roster up until the first game of the season (while roster spots are available). 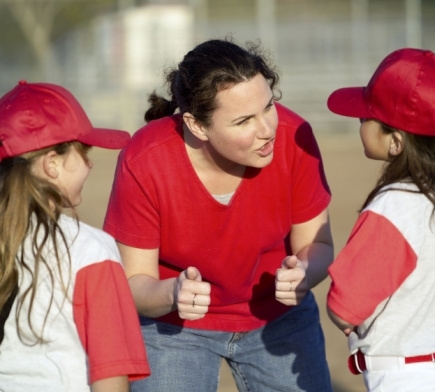 Interested in Coaching youth softball? Please contact your recreation club rep to find out how you can volunteer!